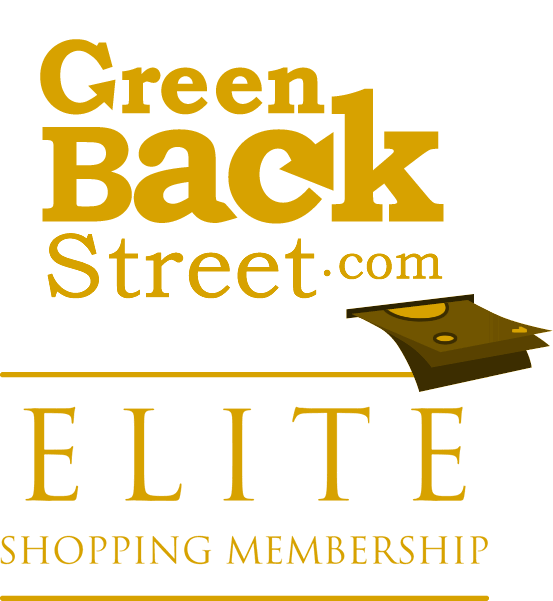 Shop Polynesian Cultural Center through GreenBackStreet to get a cash back rebate. Voted #1 Oahu attraction, Polynesian Cultural Center brings to life the spirit of Polynesia through its six Polynesian villages, traditional luau, circle island tours and evening show. 3.6% Cash Back: Polynesia.com purchase with valid payment. Polynesian Cultural Center has not yet been reviewed.